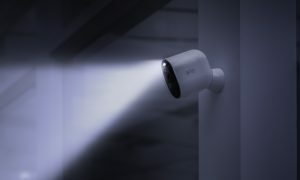 It was only a few years back that wireless, cloud-based security cameras simply didn’t exist. If you wanted CCTV security the services of a professional installer were required. 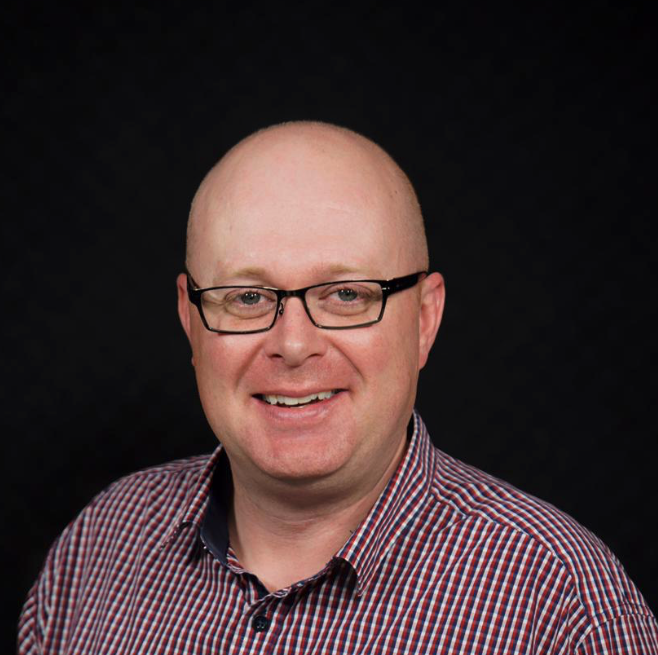 While that’s still the case if you really need top-end monitoring, the market changed forever in early 2015 when Netgear and their Arlo cameras arrived. Since then any number of similar products have popped up. 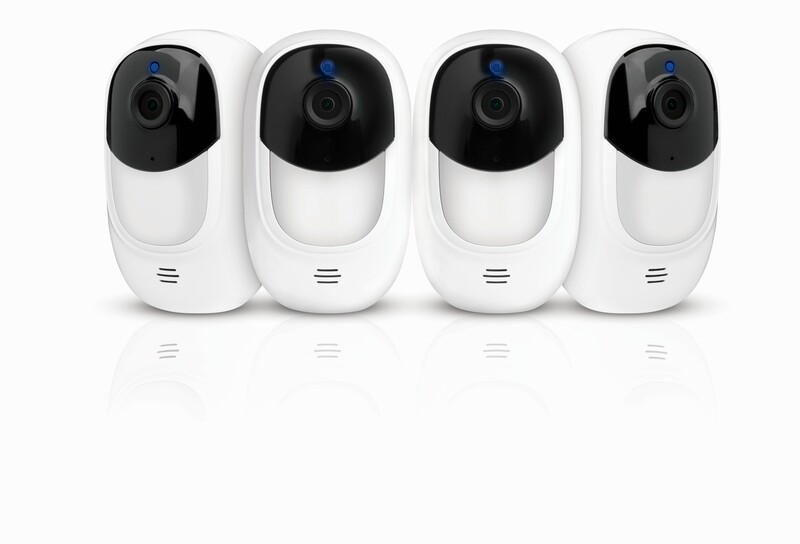 Today we look at Uniden’s 2ndgeneration Guardian App Cam Solo+. The Solo+ ticks boxes on many fronts. 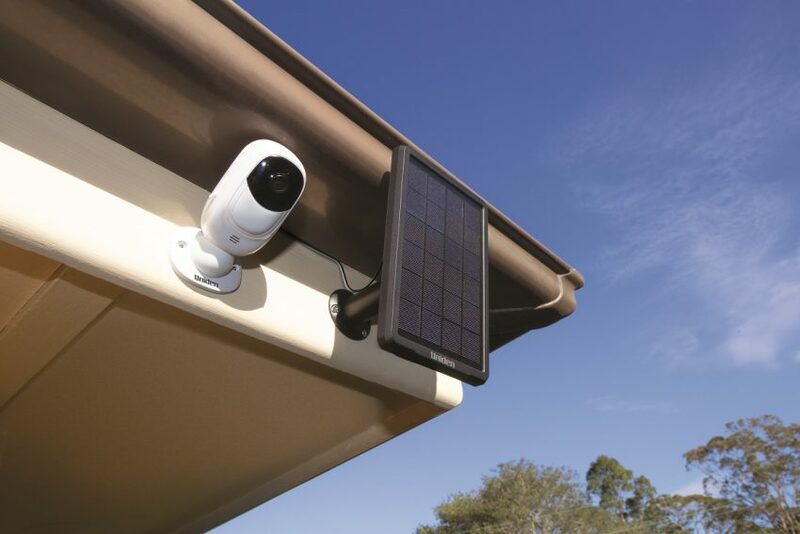 The camera features both cloud-based (30-day trial), SD card storage, rechargeable batteries that can be solar powered, full HD 1080P video and are mostly weatherproof. The cameras also don’t require a base station. I’ve been testing one at my front door and to be honest it does exactly what it says on the box. Thermo Sense Technology detects any movement and captures and hears whatever is going on for up to 30 seconds. The technology is designed to avoid false alarms and battery wastage, like trees blowing around in the wind. The free-to-download Uniden app isn’t exactly the most glorious piece of software ever created. It has an interface that feels like a bad translation from Chinese to English. But after a short while you’ll get the general idea of how it all works. Pairing to your Wi-Fi network is done via QR code making for a no fuss set up process. I’m yet to install the optional Uniden Solar Panel so I’ll update this article when I do. However, after three weeks of 24-hour monitoring at the highest possible video quality it has only burned through about a third of the battery. Having said that, there isn’t exactly a cavalcade of people streaming in and out of my house each day to record. The fairly plain looking white camera has real time two-way talk functionality, so you can yell at couriers like our editor Trevor Long. There’s also a pretty loud siren that you can activate remotely or schedule at certain times of the day. Also, in the box is an App Cam Solo+ strap, so you can wrap it around a pole or tree. There’s also a black silicon sleeve that covers the camera to help provide some camouflage if placed in an exposed area. 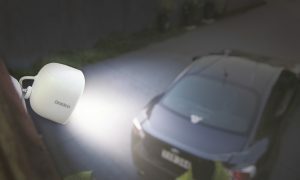 Other Uniden features include 130-degree wide angle viewing, night vision up to 10 metres and the potential for up to 180 days standby time. Look, this is simple tech and a simple product in this space. 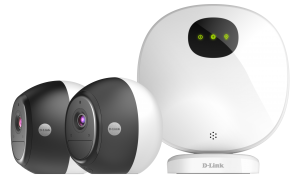 If you really want multiple cameras I’d definitely be looking at the Netgear Arlo or Nest range. 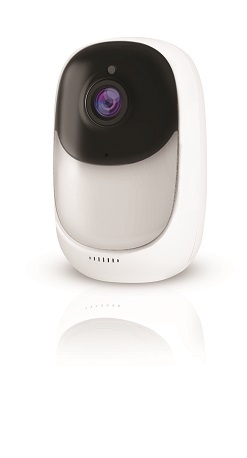 But for a one-off effort like guarding your front door the Uniden Guardian App Cam Solo+ is a nice little product.